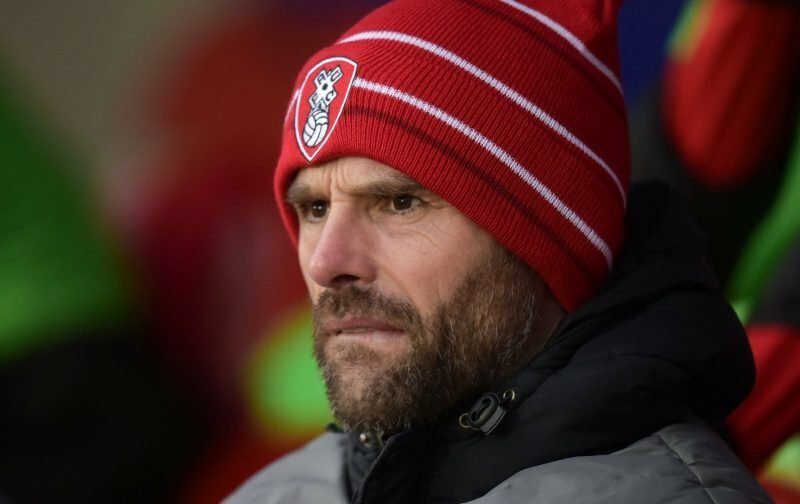 Rotherham United Manager Paul Warne was disappointed with both goals his team conceded this evening in their two-all draw at home to Queens Park Rangers calling the first a ‘crazy goal’ and the second ‘hugely disappointing’. And we did have chances, perhaps not as many as Saturday, but the chances were there to be taken and, I’m afraid to sound like a broken record, but once again we didn’t do that. I don’t know what we can do to rectify it except for more shooting practice, more heading practice. Leaving the stadium at the end of the game it felt like we’d lost tonight. But we didn’t we actually got a draw against a Queens Park Rangers side who are in eighth place and have some very good players in their squad. Wouldn’t it be great to look at your bench and see that you have the likes of Israeli International Tomer Hemed to fetch on? Speaking to the BBC, Rangers’ Manager Steve McClaren said he thought his team should have had all three points tonight but did credit the Millers saying he thought it was a ‘great end-to-end game’. I wouldn’t go as far as to say QPR deserved all three points but the second goal was always on the cards and was definitely coming for the last twenty minutes or so. Next up for the Millers in a trip to Norwich City – who happen to be sat in top place at the moment. We’d take a two-all draw there, now, wouldn’t we?